The Registered Manager and Deputy Manager oversee the running of the Home. 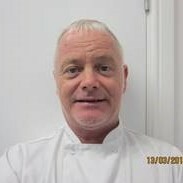 The other members of staff include a senior officer in charge, three other officers in charge, senior care assistants, care assistants, cooks, pantry assistants and domestic staff. There is also a handyman and a gardener. Although the senior staff have a number of administrative and managerial tasks, there is a real sense of teamwork throughout the retirement home, and all the staff are involved in caring for the residents and day-to-day activities. 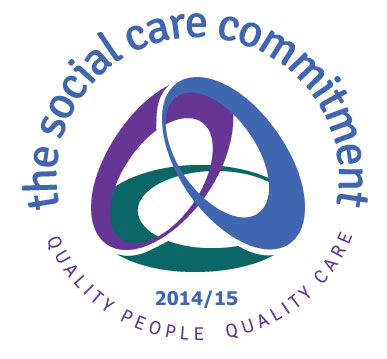 All staff, regardless of job title, share the same joint responsibility of creating a homely, personal, safe and high standard of care for residents. There is a mix of varying skill levels and the job roles cover all the requirements to enable the Home to run efficiently. There is a strong emphasis on training. 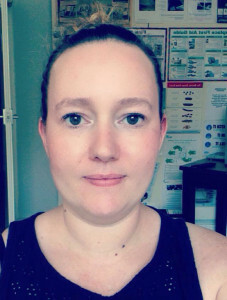 This covers all mandatory training with additional highlighted training in areas specific to the roles of the staff of Bickham House and requirements of the residents. The Manager works very closely with the local authority to source training and providers. 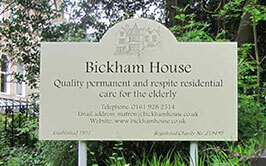 Bickham House also plays a pro-active part within the Trafford Care Consortium and the Manager has welcomed the help and guidance which she has received from the partnership team and its members to forge strong working relationships and to network and share, as well as gain, valuable information. Many of the staff have been at Bickham House for a long time. 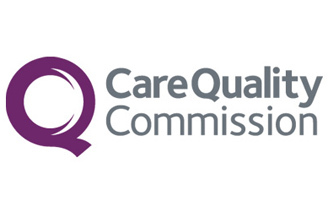 Care agency staff are only used in exceptional circumstances because it is strongly believed that continuity and recognisable faces are assets for the residents in order that familiarity with their individual needs and requirements can be maintained. 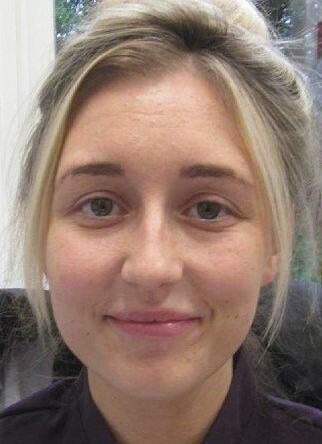 Several younger members of staff have gone on to train as nurses, doctors or physiotherapists, often returning in their holidays to work ‘casual hours’. We have an active Volunteer programme that plays a valued part in maintaining links with the community for the residents. Volunteers come from all walks of life and include people who are newly retired or who are studying for professional qualifications. There are also school and college children who want work experience as a taster to a health and social care career or as part of the Duke of Edinburgh Award. 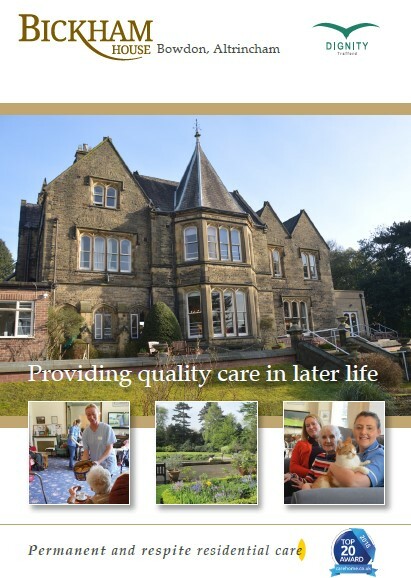 People who have had an association with Bickham House through residents or relatives and funded volunteers from the Trafford Metropolitan Borough Council In-reach Dementia Scheme also help on the Bickham House Volunteer programme.